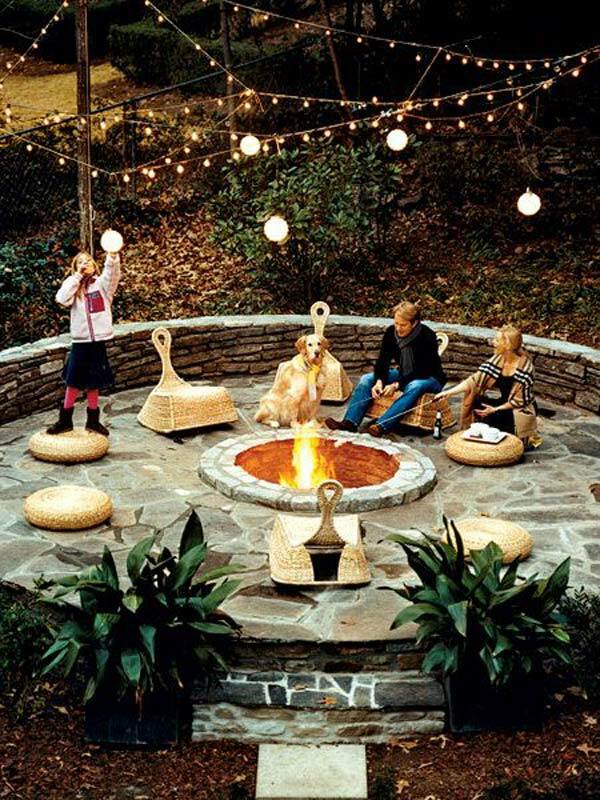 The weather is starting to get colder, so a fire pit is a must for outdoor gatherings. 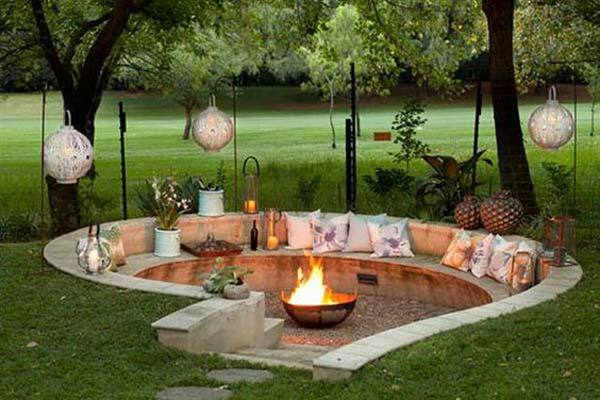 Sitting by a fire pit and enjoying time with your family and friends is such a wonderful experience. 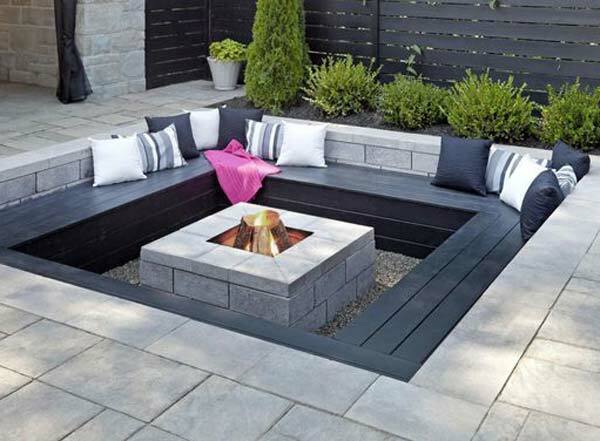 Most of fire pit has surrounded benches that bring you a great spot to do chatter and enjoy delicious meals. 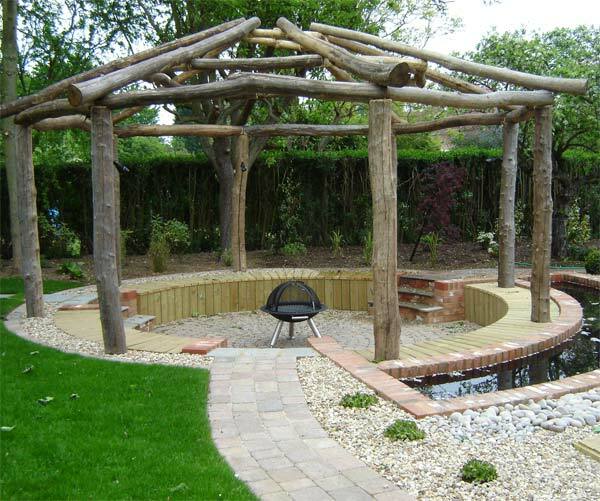 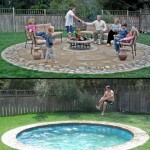 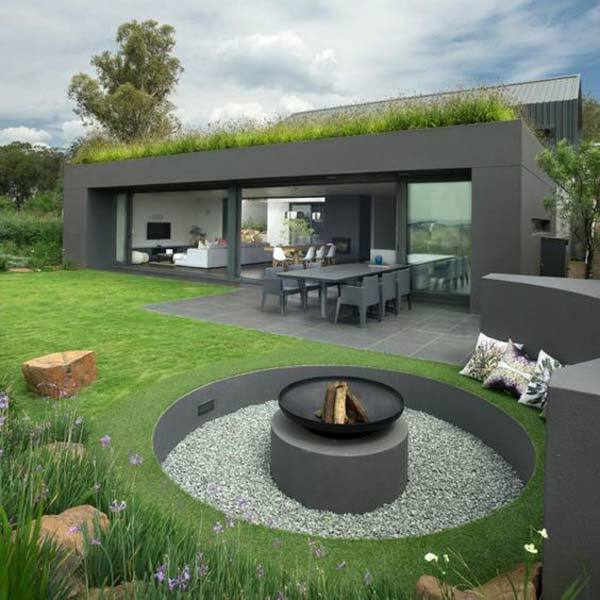 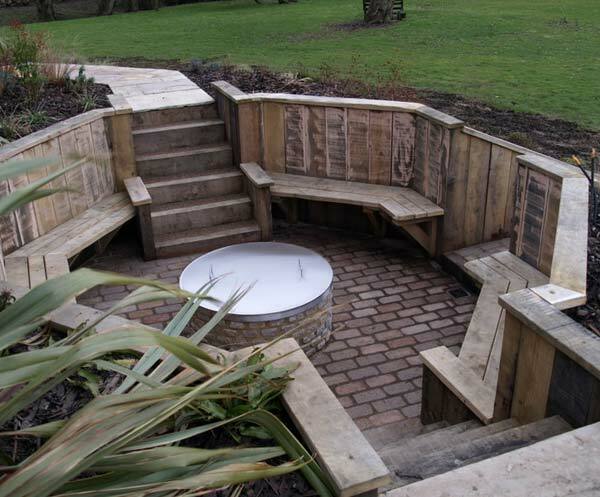 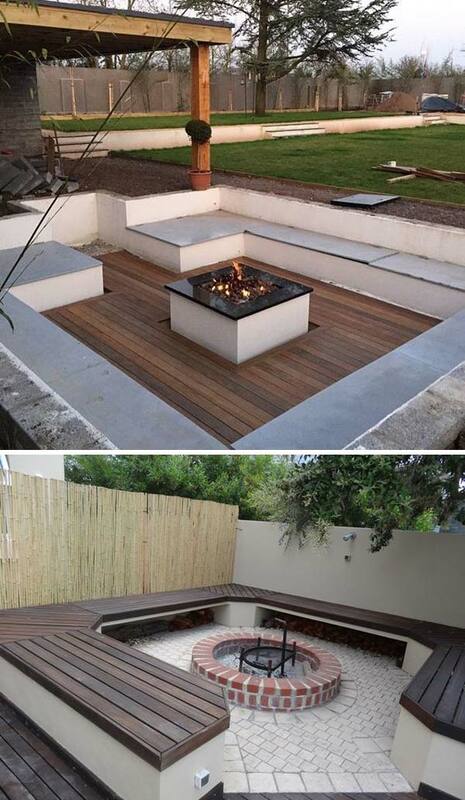 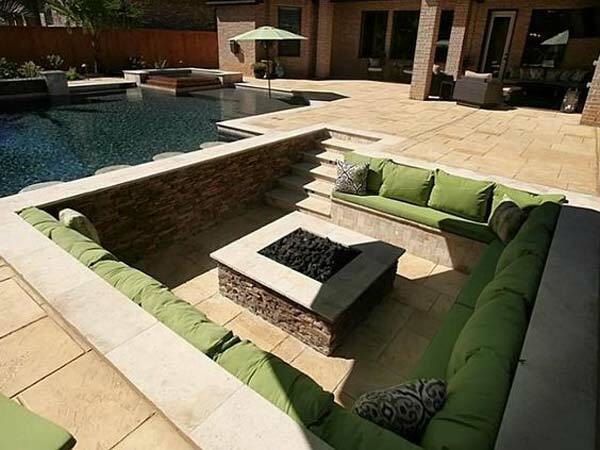 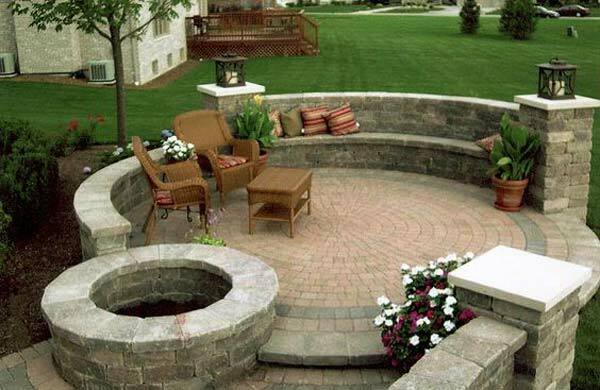 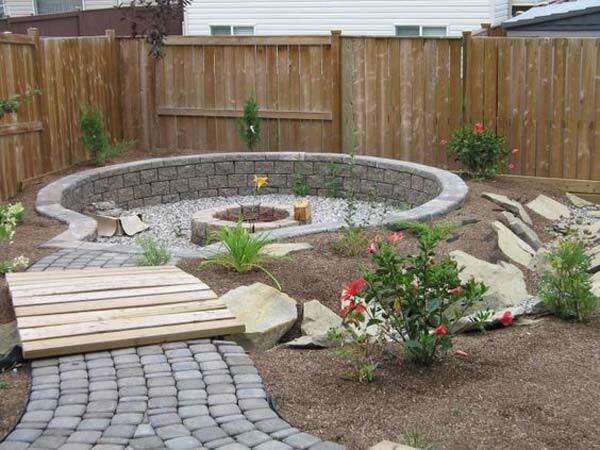 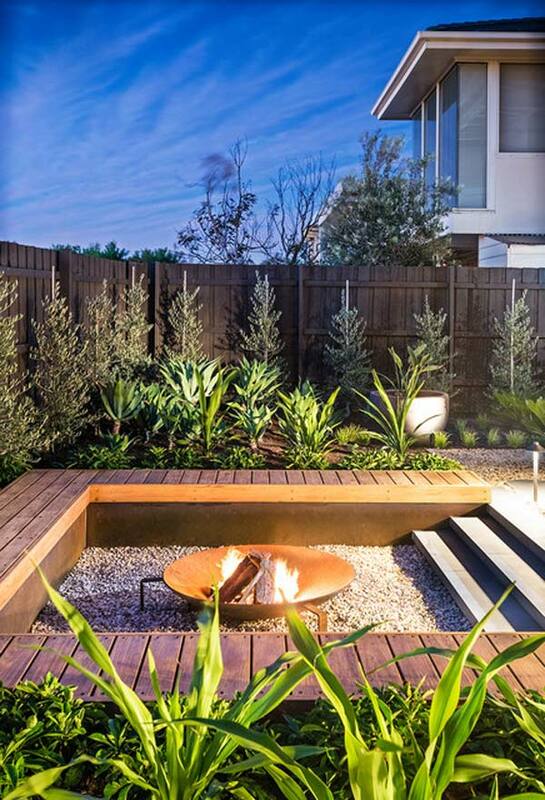 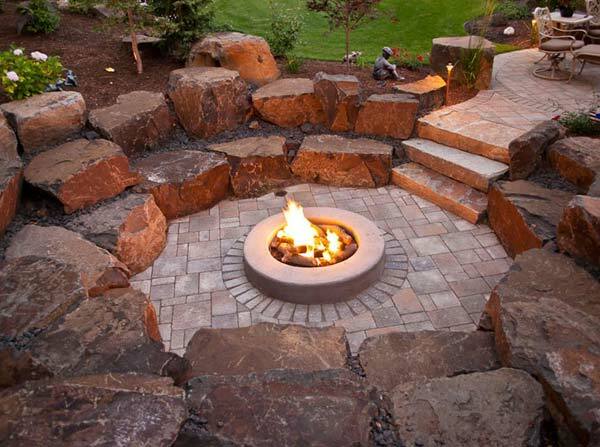 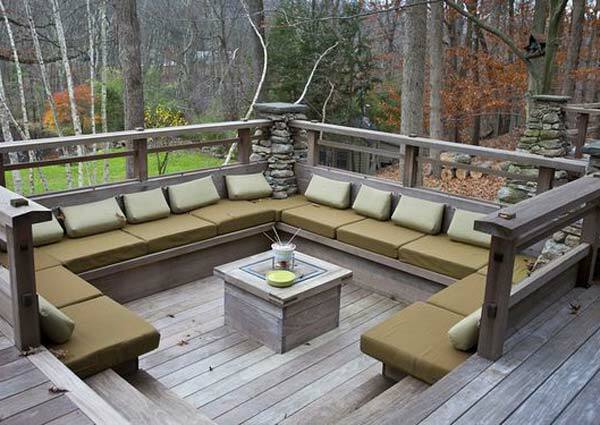 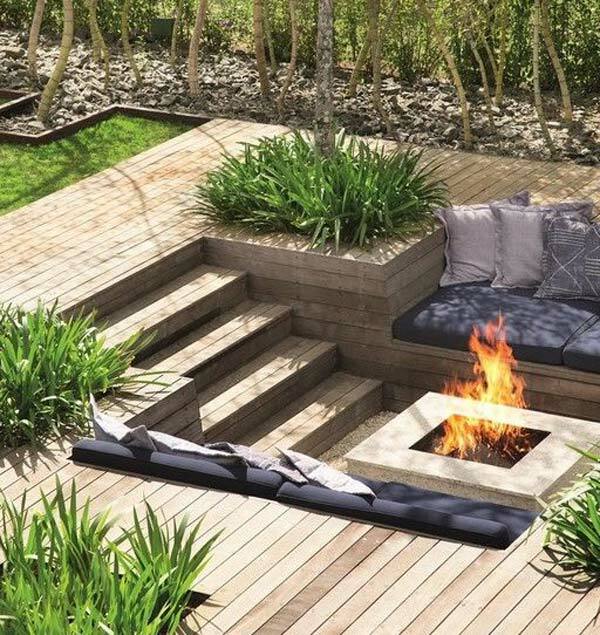 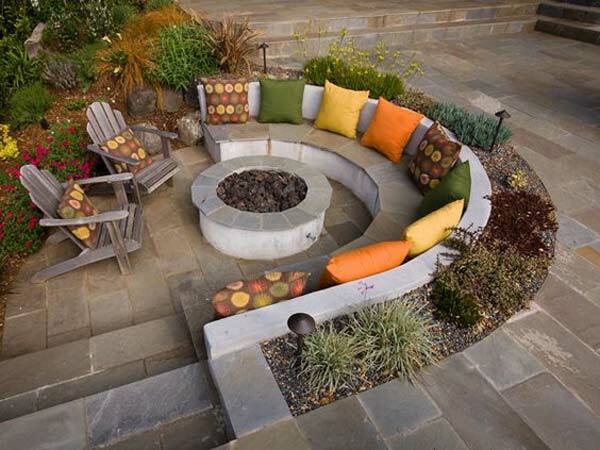 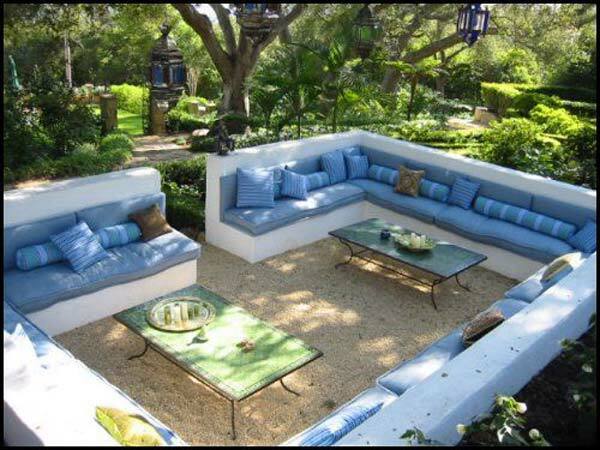 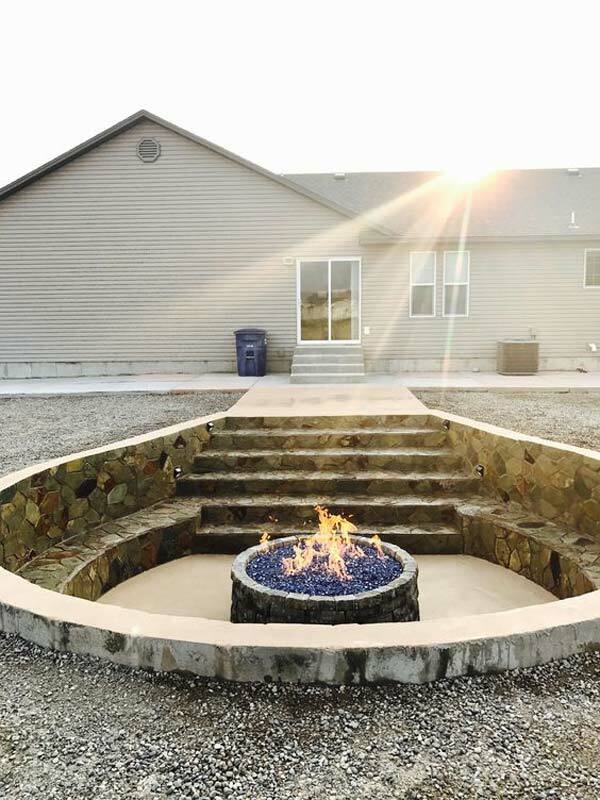 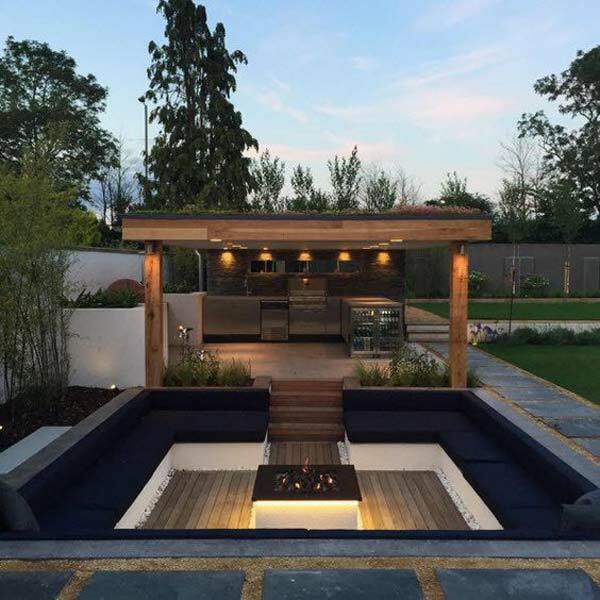 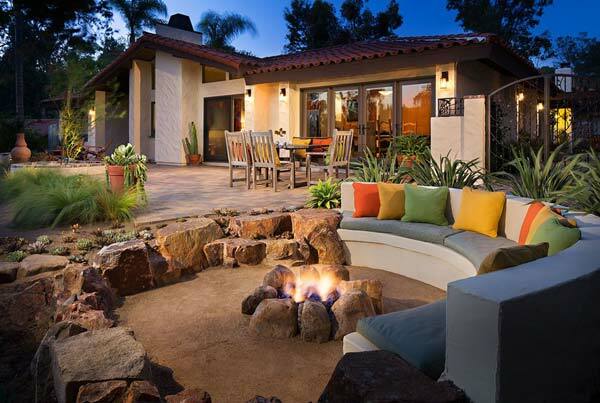 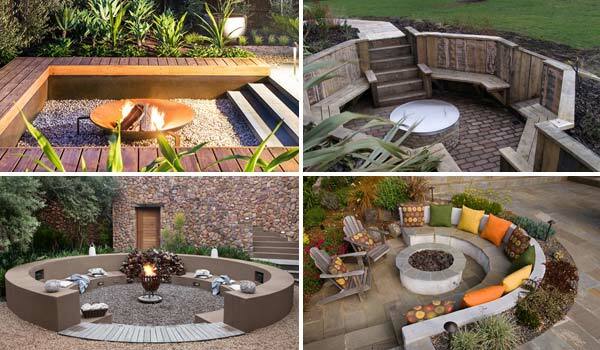 A sunken fire pit with seating area is that awesome design and is very suitable for cold weather. 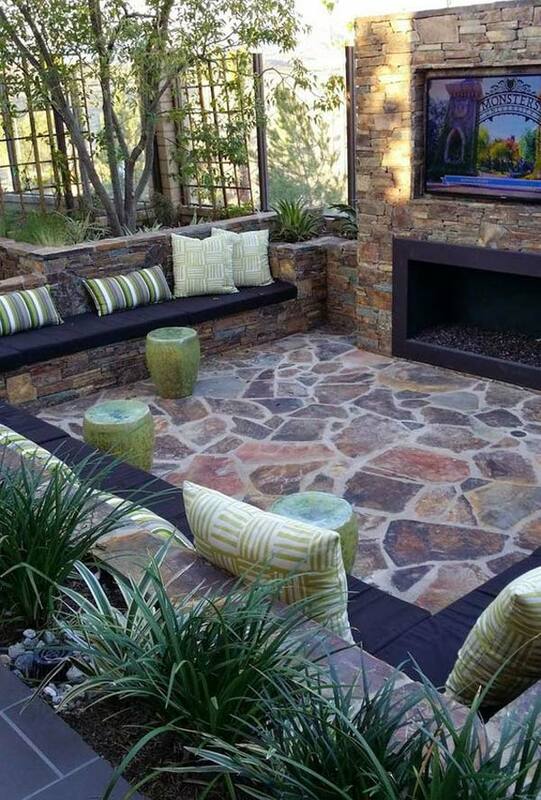 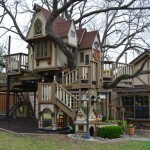 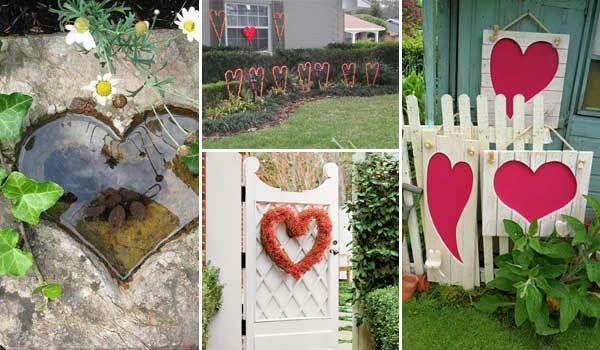 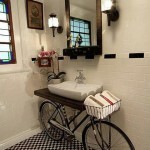 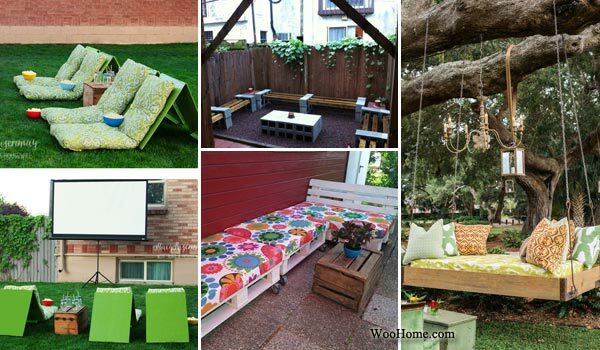 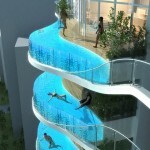 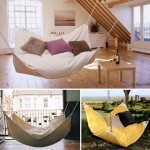 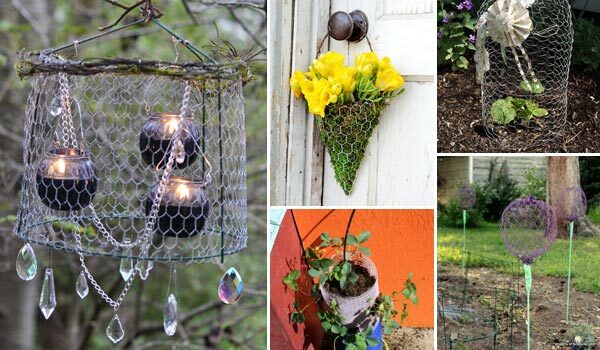 The idea of sunken area offers comfort and a feeling of protection in between your “walls” especially in a night. 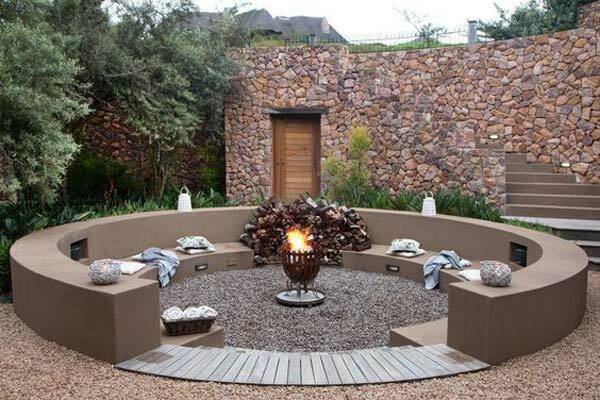 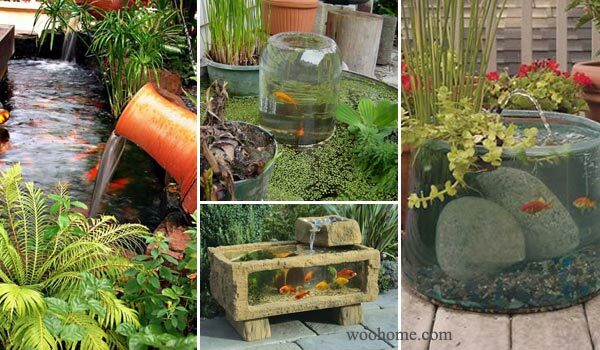 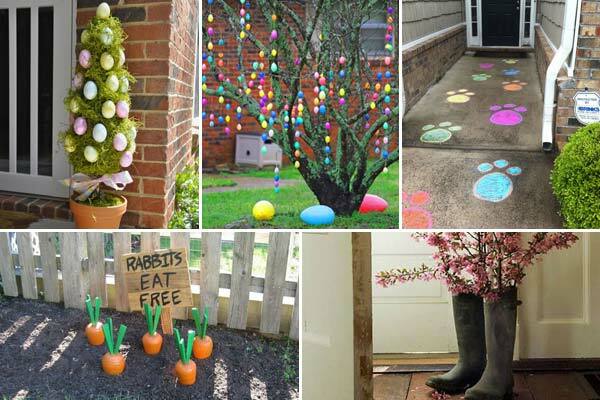 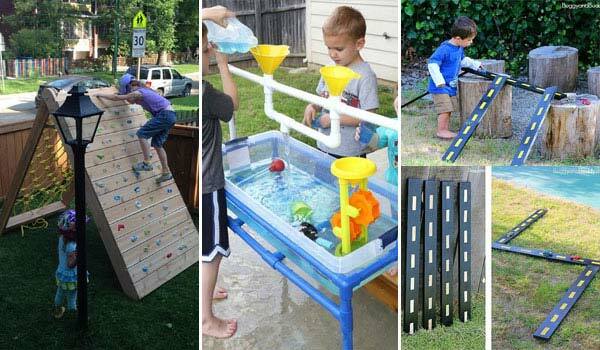 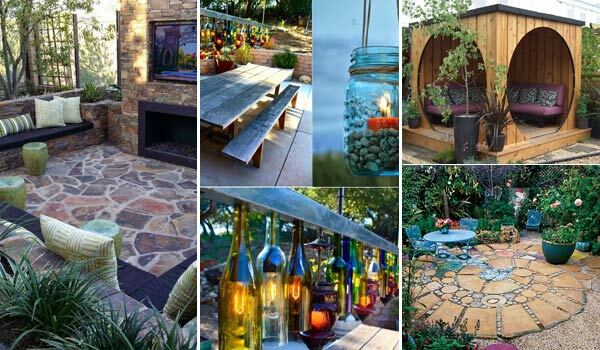 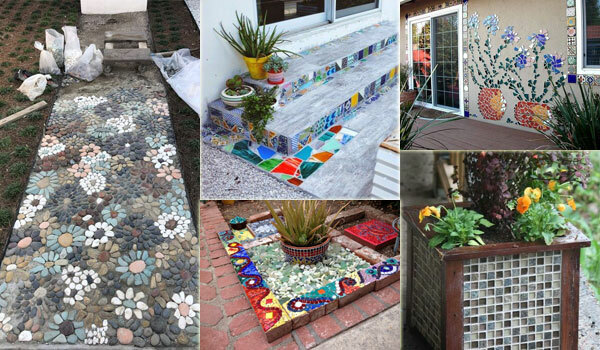 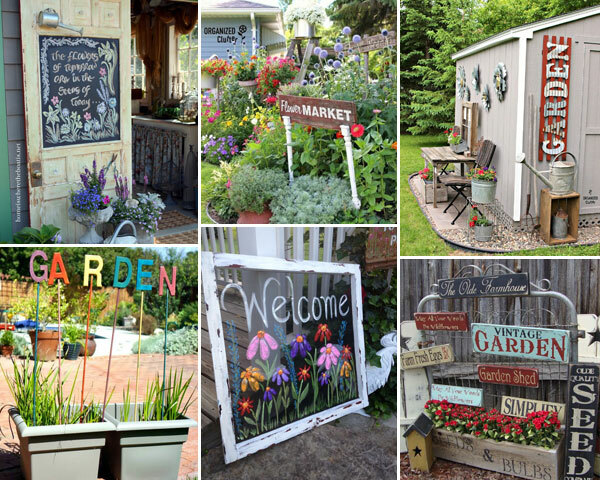 So, if you are also in plans of getting a sunken fire pit, then check the showcase below.